Oils for Hair—Is It Good? Putting oil into your hair may seem counterproductive, I mean, isn’t the point of shampoo to remove oil from your hair in the first place? The truth is your hair and your scalp need oil to stay healthy and strong. 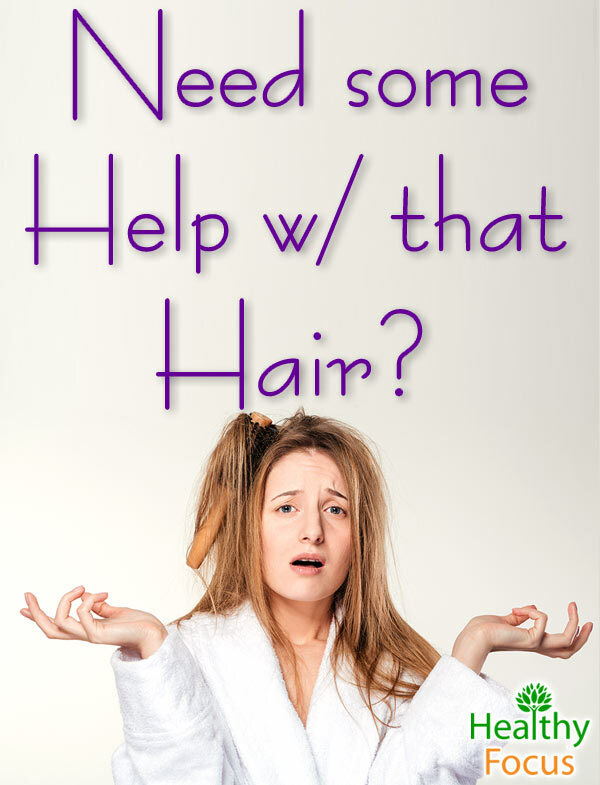 While you do not want your hair to look greasy, you do want it to be nourished and healthy. Below is an offering of several natural oils that can help repair damaged where it counts: the follicle and the scalp. 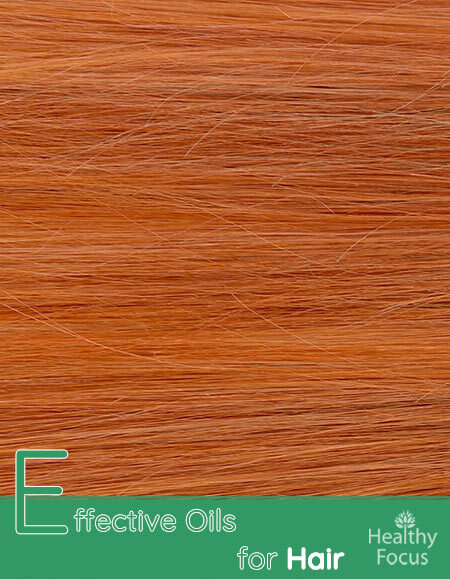 The end results are brilliantly shiny, smooth, healthy hair. First things first, to get things straight, jojoba oil isn’t exactly an oil, but a melted wax, conveniently bottled as a magic golden liquid. Jojoba is rich in vitamins A, D, and E.
Jojoba oil nourishes any type of hair, which makes it a staple ingredient in many all natural shampoos and conditioners. Despite its popularity in commercial hair products, jojoba oil’s abilities most shine when used on its own. Did you know that the average person loses between 50-100 strands of hair a day? Like every living thing, hair exists on a life cycle, and at the end of its cycle, the hair falls, making room for new growth. However, several factors can prevent the development of new hair growth, such as a damaged hair follicle or poor nutrition. By using jojoba oil, you can help unclog a jammed hair follicle and help jumpstart the hair growth process. Jojoba moisturizes even the driest of scalps, even for those suffering from psoriasis on the scalp. When one suffers from psoriasis of the scalp, skin starts to slough off in silvery flakes, leaving unpleasant dandruff-like flakes on your shoulders. Jojoba oil has the ability to melt into the hair follicle and soothe inflamed, itchy skin while the vitamin E in the oil promotes healing of the scalp. Dandruff is a common yet embarrassing affliction of many, afflicting nearly everyone at some point in their life. Dandruff can occur for a myriad of reasons such as dry scalp. Fortunately, this scalp problem can be easily treated with the application of jojoba oil, which contains antifungal properties, preventing the development of a fungal infection, a common complication experienced by those afflicted with dandruff. You may have heard about argan oil at your salon or perhaps read a rave review about it online. Although expensive, argan oil is the oil to turn to if you have dry, damaged, over-processed hair. Loaded with the fatty acids Omega 3 and 9, not to mention all of the antioxidants and vitamins that can be found in this oil, argan oil is becoming a popular staple in commercial hair products that advertise smooth, lustrous, shiny hair. One thing that can mar a beautiful head of hair is split ends. When argan oil is applied to the ends of your hair, it helps coat the strand in moisture, seal the shaft, and prevent fly-aways. Unlike most beauty products, Argan oil does not just conceal the problem, but it works hard to heal the damage done by styling and environmental stresses. Rich in vitamin E, argan oil helps repair split ends while helping to seal in color, thus lengthening the time between color treatments. The most widely celebrated of natural oils, coconut oil has a lot going for it. Coconut oil is especially beneficial to hair because it contains nutrients and vitamins (particularly vitamin E) that your hair fully absorbs and puts to good use. On top of all the vitamins and nutrients, coconut oil contains capric and lauric acid, antimicrobial properties that will heal and protect your scalp from dandruff and infection. Regularly using coconut oil on your mane will leave your hair healthier, shinier, thicker, and smelling like a tropical vacation. Coconut oil has the ability to penetrate deep into the hair shaft to moisturize and repair each strand from the inside out. Made up of smaller medium chain fatty acids, this tropical oil can work miracles of dry, damaged hair thirsty for a deep treatment. Coconut oil also makes a fantastic natural detangler, especially for the curly haired gals. The deep moisturizing properties of coconut oil can moisturize a scalp stressed out by harsh environmental factors, chemical-laden styling products, and oil-stripping shampoos. When the hair follicle gets jammed up with sebum and dead skin, it prevents new hair growth. By regularly using coconut oil on your scalp, you not only promote hair growth, but the hair grows in strong, healthy, and shiny and a much more rapid rate. This treatment is ideal for girls looking to grow their hair out. Chances are you already have this oil in your kitchen cabinet, which is lucky, because this natural oil is the perfect treatment for dry hair. Massaging olive oil into your scalp will keep things moisturized while stimulating the hair follicle, promoting hair growth. Olive oil is also a great antibacterial, preventing your scalp from infection. This thick oil can help seal split ends while moisturizing the shaft of your hair. Apply this treatment to the bottom 2 inches of your hair for an all natural, healing treatment. 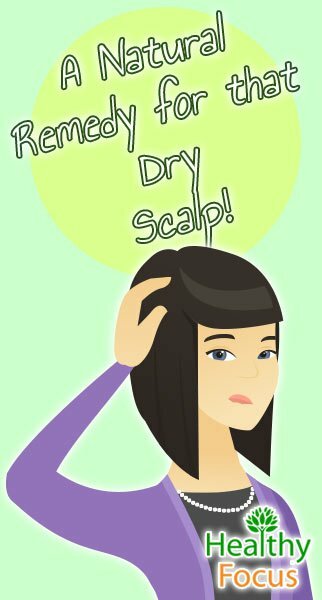 In order to promote the growth or strong, healthy hair, you need a healthy scalp. Luckily, olive oil has got your covered. People suffer from hair loss for a variety of reasons, one being hormones, particularly a hormone called DHT. Olive oil inhibits this hormone from affecting your hair growth, promoting a healthy scalp capable of growing a full head of hair. Olive oil also moisturizes the scalp and contains antibacterial properties that prevent infection from setting in. Avocado oil has everything you could possibly want out of a hair treatment: vitamins A, B6, D, and E, protein (the absolute building block of hair), amino acids, and healthy fats that help repair and undo the damage done to hair. While proteins help to build your hair back up by filling in damaged holes in the cuticle, the protein in avocado helps to reverse the damage while calming down frizz and preventing breakage. Avocado oil is a preferred treatment for those with medium to thick hair as the thick oil of avocado may be too much for those fine hair. As mentioned above, avocado oil contains the main building block of hair: protein. By adding protein to damaged hair, you nourish it back to life. Using avocado oil as a treatment will help heal damaged hair while encouraging the rapid growth of new hair. One thing nearly all of these hair oils have in common is one important factor: they contain vitamin E. Vitamin E is a fat-soluble antioxidant that does wonders for the hair and skin. By using vitamin E itself on your hair, you can repair damaged hair while stimulating new growth. Hair follicles are delicate and can be easily damaged, from rough environmental factors to over-styling. Fortunately, vitamin E oil helps repair the follicle and protects the delicate tissue making up the scalp. Vitamin E also helps improve the blood circulation in the scalp, encouraging hair to grow and preventing the development of gray hair. Vitamin E oil takes such good care of the scalp that the repaired hair follicle produces luscious, healthy hair that shines. To experience the healing benefits of the natural hair oils mentioned above, simply rub the oils into your roots, gently massaging the hair follicle. As you gently massage the oil into your hair, work the oil down all the way to the tips of your hair. Cover up your hair with a towel or a shower cap and let the oil saturate your hair for 30 minutes. Once the half hour is up, wash the oil out with a natural shampoo. You can use the oil at room temperature, or heat it up (to a warm, not scalding temperature) to experience a hot oil treatment.